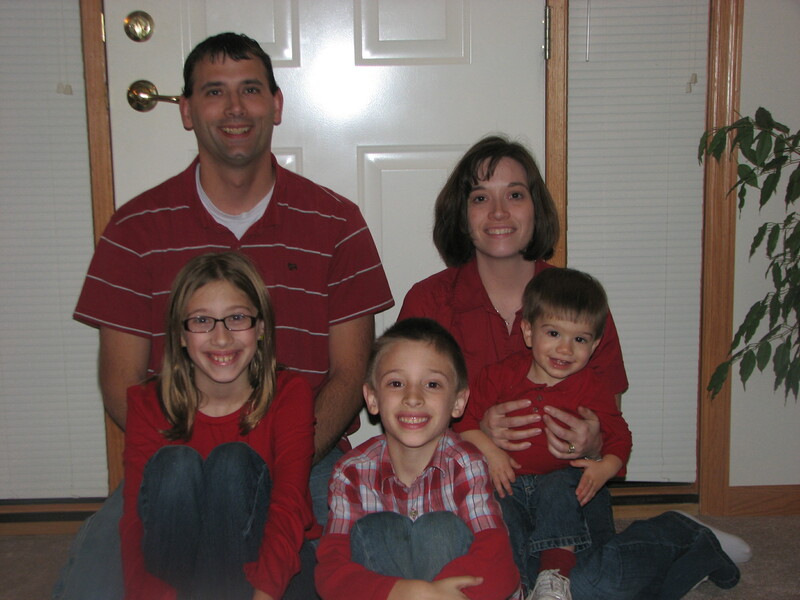 From left to right: my husband Jay, my daughter Makenzie(9), my son Caden (6), me, and my youngest son Brycen (1). I have been teaching 2nd grade since the 2001/2002 school year. My husband, Jay took a break from teaching high school social studies in Rutland, SD. and is now driving bus for BATA. We enjoy spending time with our kids. In my spare time I love to go for walks, decorate, and especially READ!.